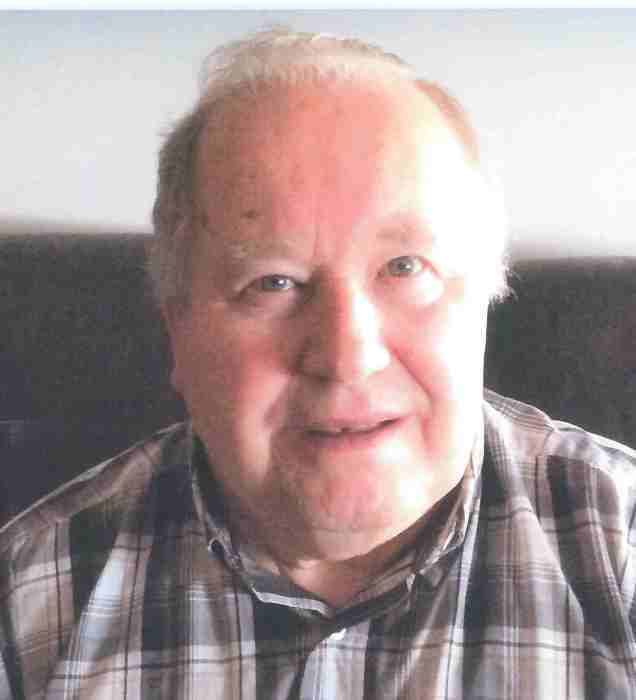 Obituary for John Panchuk | Mission View Funeral Chapel Ltd.
John Panchuk, 78, of Lac La Biche passed away on April 1, 2019 after a courageous and valiant battle against cancer. He is survived by his loving wife of 51 years, Gloria, sons Troy (Lauren) and Todd (Tracy), and grandchildren Hannah, Ethan, and Amy. He spent his career as a teacher and administrator at Vera M. Welsh Elementary School. Throughout his time there he worked with countless students and teachers. He enjoyed nothing more than seeing them succeed in their future endeavors. In retirement he joined his fellow parishioners in preserving and adding onto the St Demetrius Ukrainian Orthodox Church in Craigend. His hard work and dedication to the Church will be evident to all who visit there for many years to come. John was a familiar face in the Lac La Biche community. His warm smile and friendly manner will be missed by both friends and family. Ukrainian Orthodox funeral service was held on Monday, April 8 at 10:00 AM at St Catherine’s Church in Lac La Biche and interment followed at the St Demetrius Cemetery in Craigend. Rev. Fr. Dr. Roman Shiyan as officiate. Pallbearers were Rob Davis, Ed Kozakevich, Amy Panchuk, Steve Preboy, Silver Workum, Zennie Zatorski. In lieu of flowers the family asks that donations be sent to the Lac La Biche Regional Health Foundation.